Rent a Concept Boiler System for short term use. We’ve developed a highly portable, efficient and reliable Portable Boiler System for Hire that can be ready to deploy anywhere in Australia within a day. Our clients include Road Construction, Resources and Hygiene. 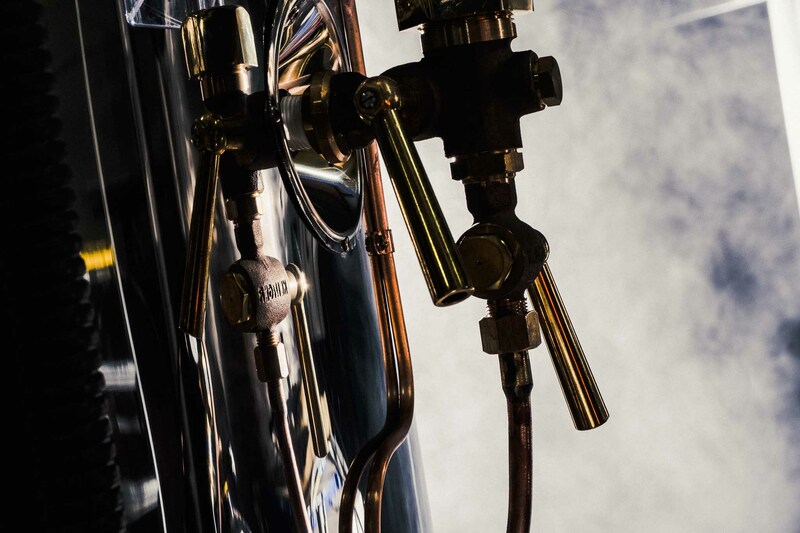 With a range of output capabilities, decades of experience and a Premium Australian Boiler System, we’ve got the best Boiler System for Hire in Australia. Rent a Boiler System and get fast delivery as well as access to a high quality, efficient steam production system. Contact us to arrange your rental!